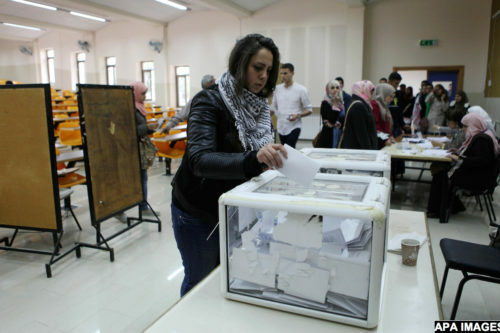 The failure to conduct local elections in the occupied territories and the Fatah conference, which largely reaffirmed a moribund status quo, are the latest examples of stymied Palestinian democracy. 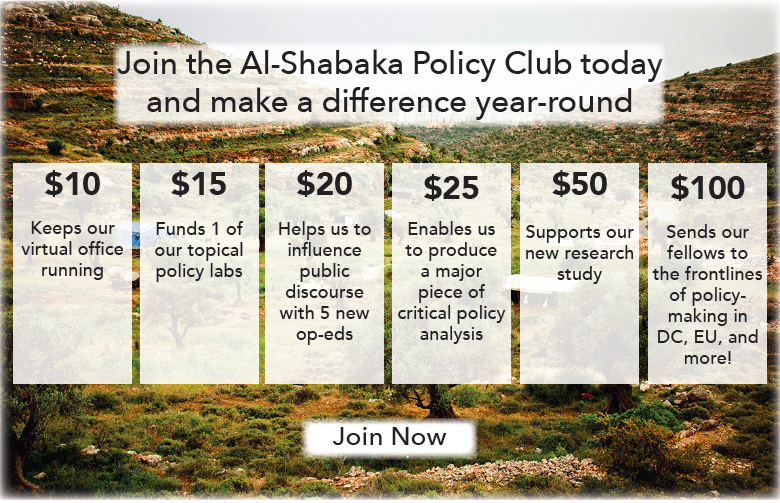 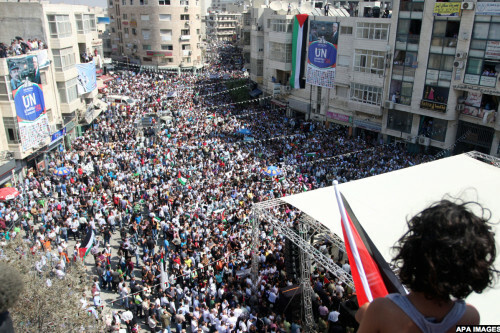 Al-Shabaka analysts examine the notion of democracy under military occupation, the factors constraining it, and the form that makes sense for the Palestinian people. 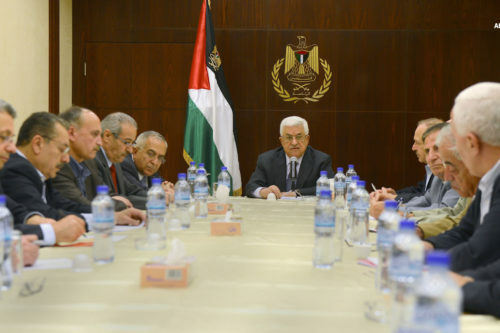 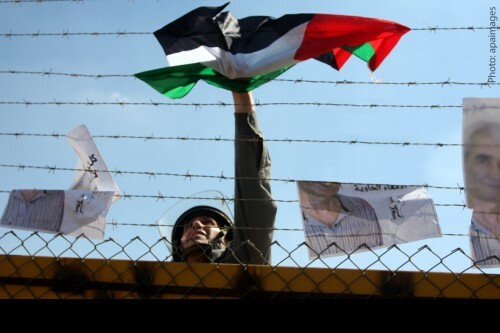 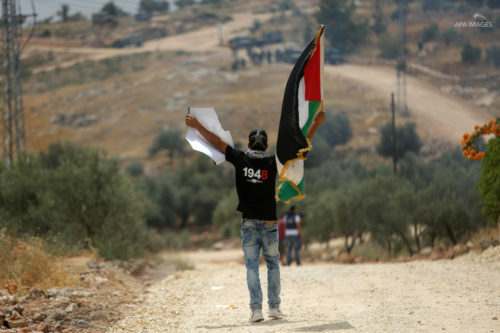 The reason Palestinians face a bleak political situation is due in large part to the absence of strategic thinking, argues Al-Shabaka Policy Member Amal Ahmad. 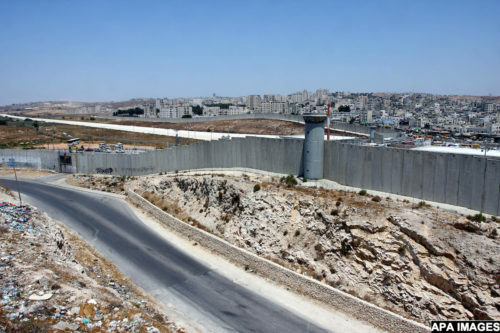 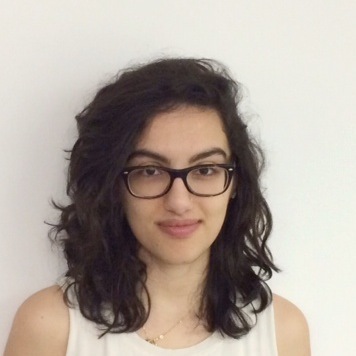 She reflects on the need for strategies that confront Israel’s ultimate vision and directly target the weak points in its armor to avoid ineffective efforts or unwanted results.